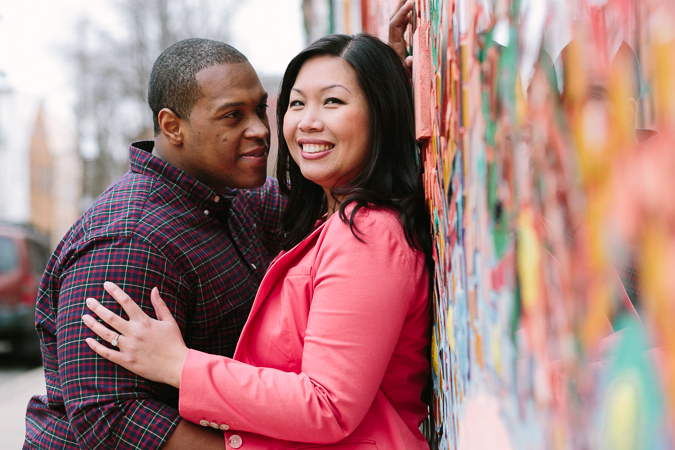 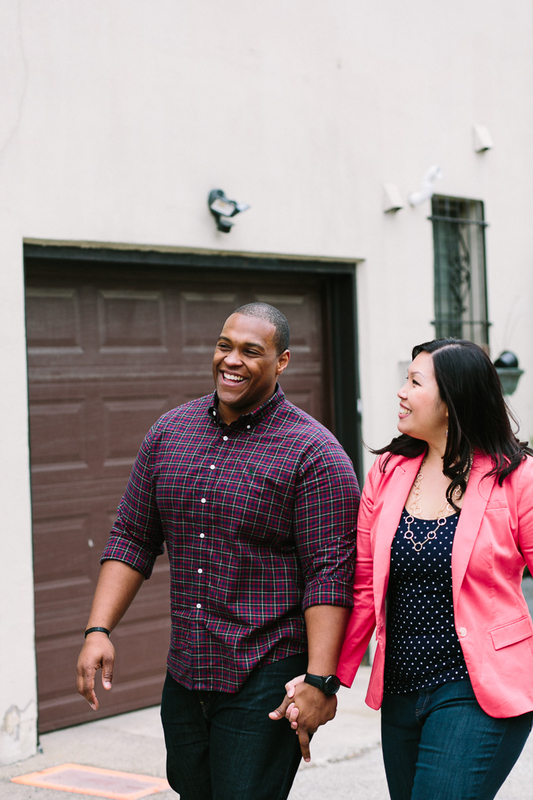 Irene and Corey are two lovely people who I met up with for a portrait session in Philadelphia recently. 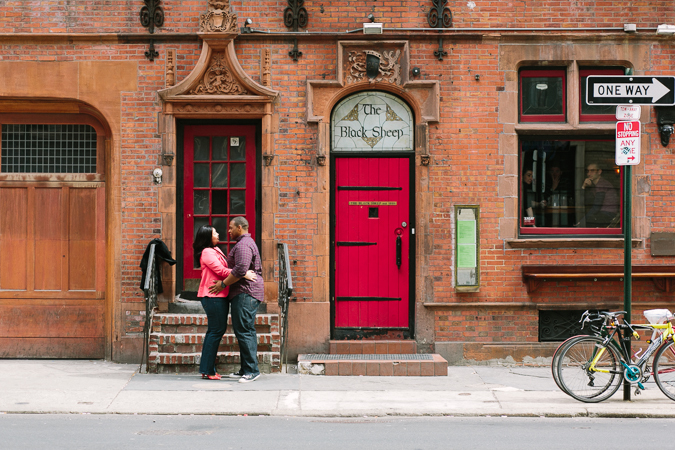 They braved chilly weather and overcast skies to walk around some favorite spots, including a quick trip to The Black Sheep, which is where they first met! 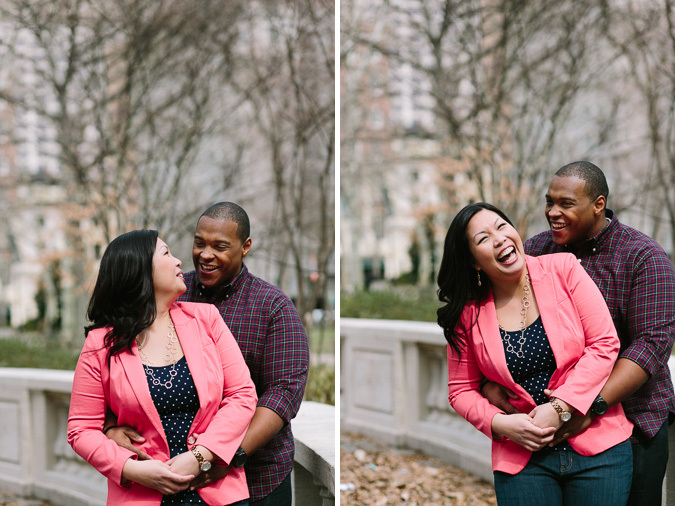 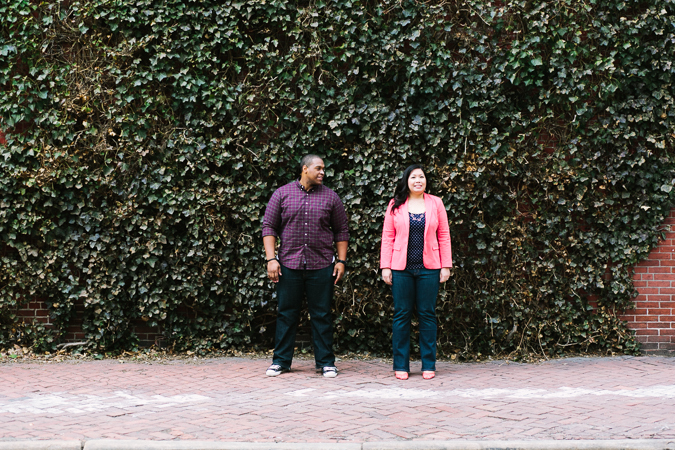 Looking forward to photographing their wedding in a few months!